Welcome to Rock Hill Towing, where we're all about towing Rock Hill SC! That is why we are eagerly awaiting your call for wrecker services near the Rock Hill, SC Area. Once you call us for your wrecker service needs, you'll find out why we love towing Rock Hill, SC! We will quickly come to your rescue with affordable wrecker services at your request! 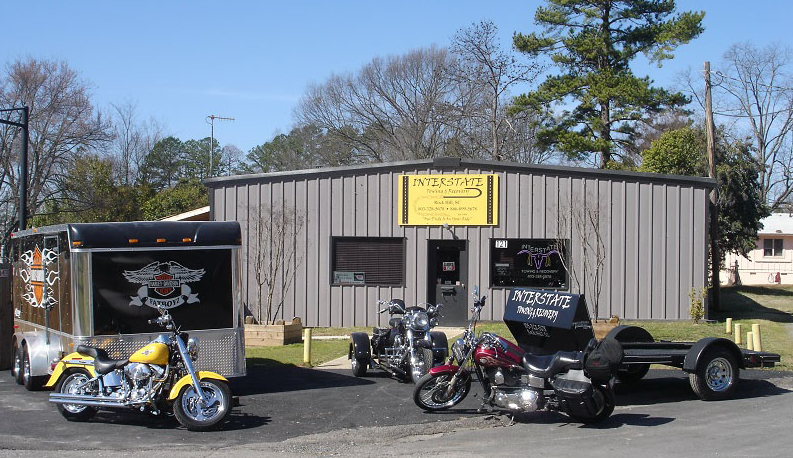 Whether you have a flat tire and don't have a spare in your trunk, your transmission went out, or your car is not drivable because you were in an unfortunate accident, Rock Hill Towing is here to help. ​As soon as you call Rock Hill Towing, one of our friendly dispatchers will jump into action and find the closest wrecker truck near you, so you don't have to spend any more time on the side of the road. In the unfortunate event that you are having car problems, call the best wrecker service in Rock Hill, SC and rest your troubled mind. Are you looking for the best wrecker service Rock Hill, SC has to offer? Rock Hill Towing has been serving the York County, SC area for years. We love serving our customers and it shows. When it comes to fast and friendly service, our clients continue to call on us for their repeat wrecker service. We serve Rock Hill, Fort Mill, York, Clover, Lake Wylie, Chester, Lancaster and Indian Land, SC. Call Rock Hill Towing for your affordable wrecker service in Rock Hill, SC.